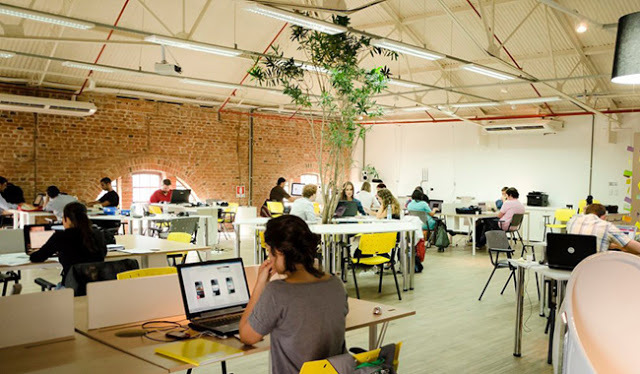 In August, Portugal’s Fábrica de Startups (literally “Startup Factory”) will begin operating in Rio de Janeiro. It chose the city’s port area as the company’s Brazilian office. Beautified for the 2014 World Cup and the 2016 Olympics, the neighborhood has been hyped up to attract new companies. But since the end of the sporting events, Rio has been engulfed by crisis, public investments have dried out and the port’s future is rather uncertain. So why would it be beneficial to invest in Rio de Janeiro right now? In a word: potential. 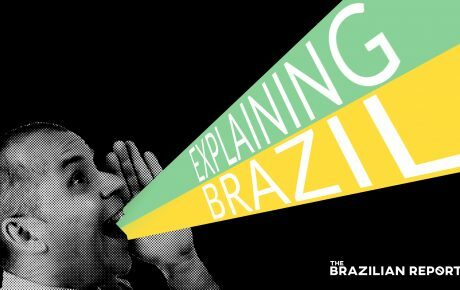 Brazilian companies have realized the need for innovation – they just don’t know how to go about it yet. 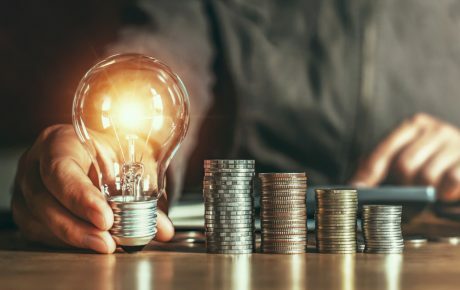 A survey by think tank Fundação Dom Cabral of 62 executives from 21 of Brazil’s largest companies (each with a turnover of at least USD 285 million) reveals that teaming up with startups has been a go-to solution. While most companies have defined innovation as a priority, 41 percent see that attracting startups will be the main gateway to innovation. 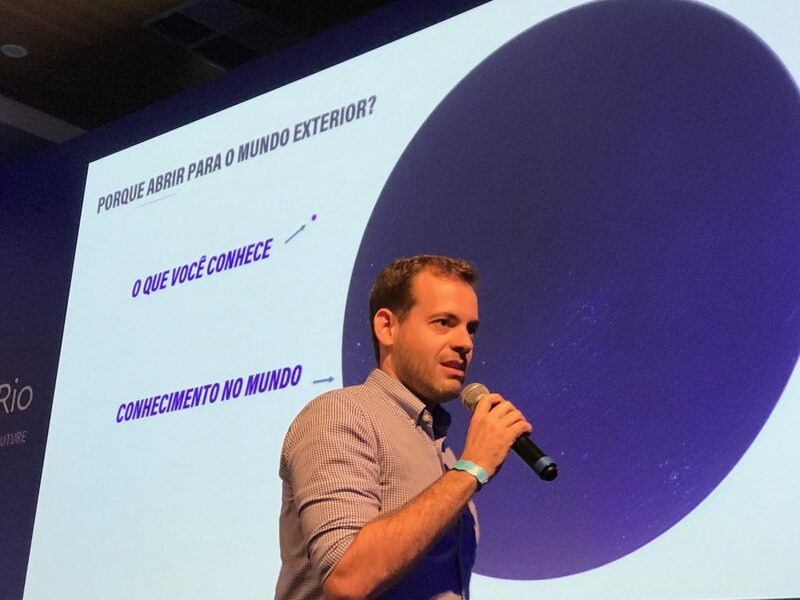 “Big companies are eager for developing a relationship with startups, but they don’t know how to do it,” said Hector Gusmão, CEO at Fábrica de Startups, during the Futuro I Rio innovation conference. And despite the crisis, Rio de Janeiro remains Brazil’s number-one spot for innovation, according to a 2017 Endeavor report. 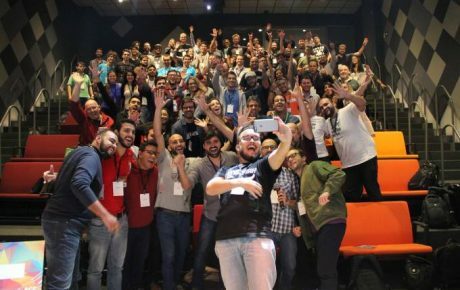 That’s why Gusmão’s startup accelerator will aim to develop 130 new businesses every year. For Felipe Novaes, managing director for Latin America at The Bakery London, a startup incubator, the innovation business is not limited to private enterprises. 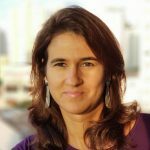 The British startup accelerator opened business in Brazil under a year ago, yet has already picked up four clients, including one state administration. Novaes, however, won’t disclose which has taken the plunge. “We did not expect a public administration to sign a contract feeling uncertain about the results. 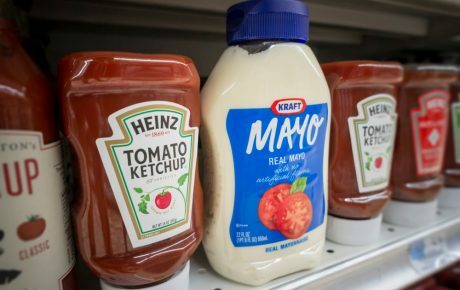 It has been a surprise,” he says. The Bakery London’s Brazilian office is the company’s first outside the British capital. Novaes explains that the company founders started looking closely at Brazil’s innovation and entrepreneurship ecosystems about eight years ago. There are, however, some bumps along the road. “People are still figuring out how to do it, and why. And they are learning that is it not only up to managers to think innovatively. You have to change the culture of the company, from the CEO to the interns,” says Novaes. And they are also learning that changing company culture is everyone’s responsibility. From the CEO to the intern, every employee is required to update their skills. According to Novaes, companies are taking chances and starting to see innovation as something tangible. “In three months you can deliver and implement new solutions on a global scale,” he explains.